It should go without saying that building an attractive PTO or leave policy for your business is super important. Paid time off is a benefit that not only attracts new hires, but influences job satisfaction. While company policy is a dry read for anyone, you better believe your new employees will flip straight to the vacation and PTO section of the handbook. To get you started, here is a quick guide on how to build an attractive PTO policy. PTO or paid time off is an exciting acronym for anyone in the workforce. This is the time employees are allotted for holidays, vacations, and of course sick days. To start your policy, you will need to summarize the overarching details and add detailed examples as to the other scenarios that may arise. To help you here are a few ideas as to what to include. List out all the holidays your staff might observe and state whether the office will be open during those days. Are holidays paid? Hopefully, they are, but you should tell your staff explicitly which holiday if any are included. Is PTO accrued over time or automatically given? You will need to explain how PTO days are obtained from your company. This will need to be super specific as to help you in the long run. How Can Employees Request Time-Off? Outline the process of requesting and booking time off. How much notice needs to be given for vacations? Who approves time-off requests? What Happens to Unused PTO? Will you allow employees to carry over any unused days into the following year or will your company put a cap on how many days people can earn? If carryovers or caps are not your thing, consider paying your staff for any unused days. States also have their own policies and requirements for PTO, so it is important to research before rolling out your policy. The Family and Medical Leave Act (FMLA) applies to businesses with 50 or more employees and helps your team through this life-altering experience. If you have a smaller staff, you can still use FMLA guidelines as a template for setting an attractive parental leave policy for your team. Trust us when we say the last thing you want is a staff member with the flu at work. This type of leave is used to keep germs and colds to a minimum. This is just the tip of the iceberg when it comes to an effective and attractive PTO/leave policy. Before venturing too far, be sure to research both federal and state requirements. Once you check this task off your agenda, you can move on to the million other tasks begging for your attention. Want a head start on your ACA compliance? 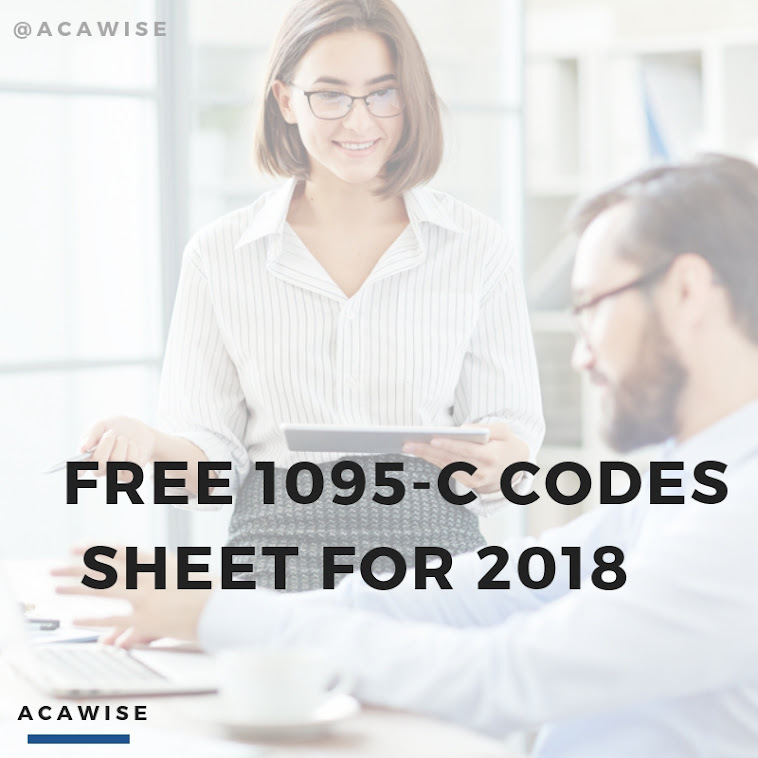 Sign-up for your free ACAwise demo, today! ACAwise is an all-in-one ACA reporting software designed to track and monitor your ACA compliance throughout the year. Then when it is time to e-file we will create Form 1095 and 1094 on your behalf! You will then review your forms and we will securely e-file directly with the IRS. We will even mail your recipient copies from our South Carolina based office the next business day.